Building Brand Awareness on the roads. If you own a business in the Hamptons, you might just hate August. You’re fried. You’re cranky. And every time you get on the road to a client or a job site, you’re stuck in traffic. The good news? So is everyone else. There’s a huge captive audience out here on the East End. Even if you’re sitting still your brand could go a lot further. 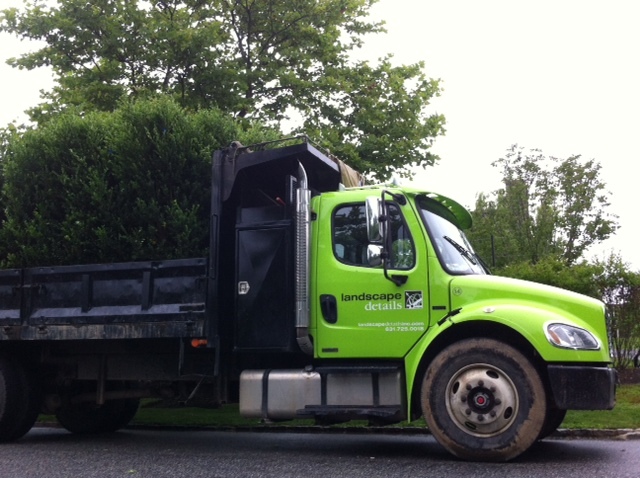 We say – make your fleet do some heavy lifting! COLOR MATTERS: One of our clients, Landscape Details, urged us to do a color exploratory and painted his fleet Gekko Green. His vehicles get attention, and he’s gotten great feedback. YES VIRGINIA -BIGGER IS BETTER! 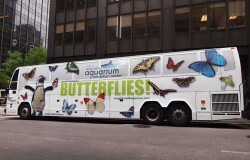 When you have a distinctive logo – go bold! 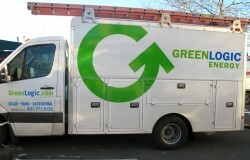 We designed the logo for GreenLogic almost 10 years ago. They took it on the road and it helped build brand awareness right away. Today they’re the leading provider of solar energy in NY. LET US ENTERTAIN YOU: Humor, cleverness and visual puns can make your brand far more memorable. These are some great examples that we admire (and didn’t create). 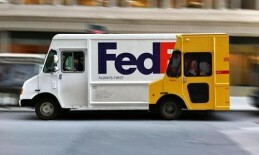 We particularly love the way the FedEx truck is beating the competitor with the line: Always First. Even if you don’t have a fleet, you can borrow one. The Hampton Jitney is “for sale” as are numerous other vehicles out here. 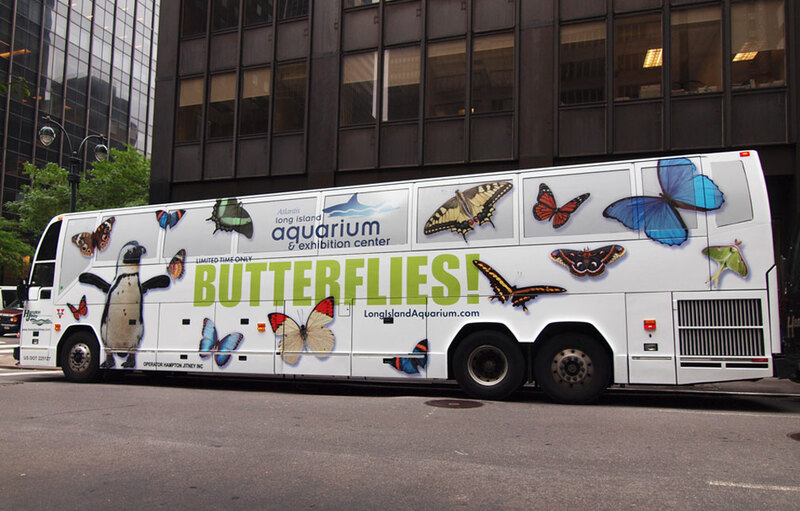 We know, we wrapped the Jitney last year for the Long Island Aquarium. You can also buy ads on Hampton Free Ride. 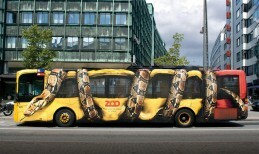 Take your message and your brand on the road. Especially in August. And remember, tumbleweed Tuesday is just around the corner.